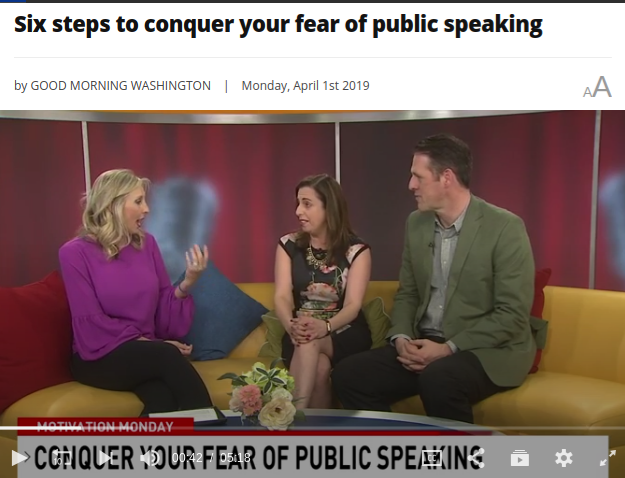 WASHINGTON (ABC7) — Glossophobia, or the fear of public speaking, affects approximately 73 percent of the population. According to the National Social Anxiety Center, it tops the list of the phobias, ahead of spiders, heights and even death. So how can we overcome this crippling anxiety of being in front of the crowd? 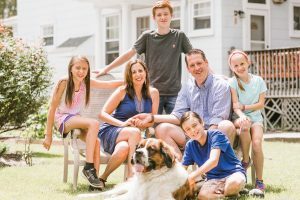 Keith and Rebecca Scott of Tall Small Productions offered a little help on this motivation Monday. 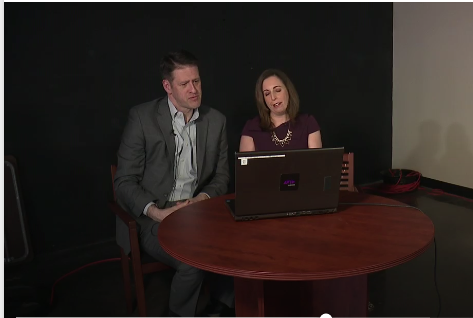 Fox 45 turned to TALLsmall Productions to analyze the body language and wording of the Baltimore father and daughter charged with murder in a case that made national headlines. Our analysis of the historic meeting in Agentina through the lens of body language. South China Post. 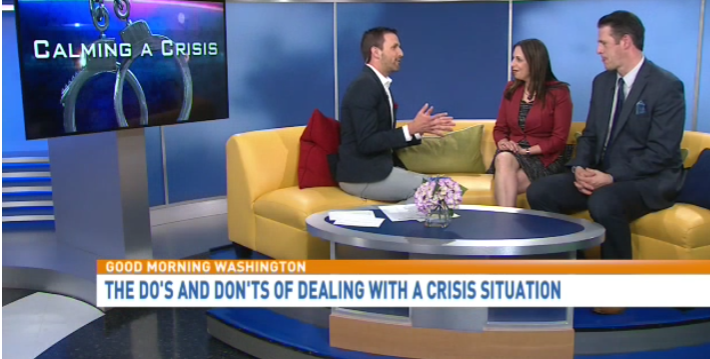 Good Morning Washington WJLA 8 - How to make the best impression at an interview. In a world of social media addiction and everyone glued to their phones, the term “phubbing” is gaining popularity. 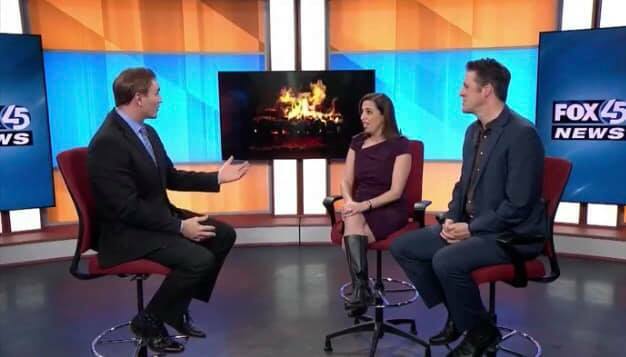 Rebecca and Keith Scott of TALLsmall Productions filled us in on this trend and whether you may be a victim of it, or perhaps guilty of it. WASHINGTON (ABC7) — Need help finding out how your child's day at school was without getting the classic "fine" or "okay" response? 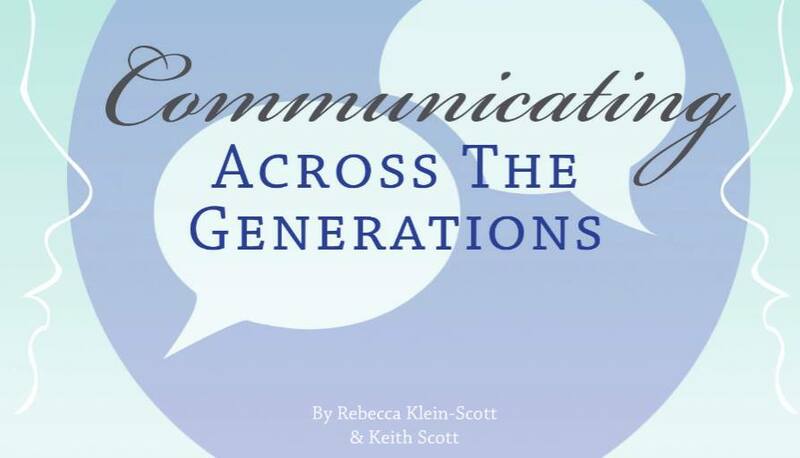 Rebecca Klein Scott and Keith Scott, co-founders of TALLsmall Productions, joined us to share their tips for effective back-to-school communication. 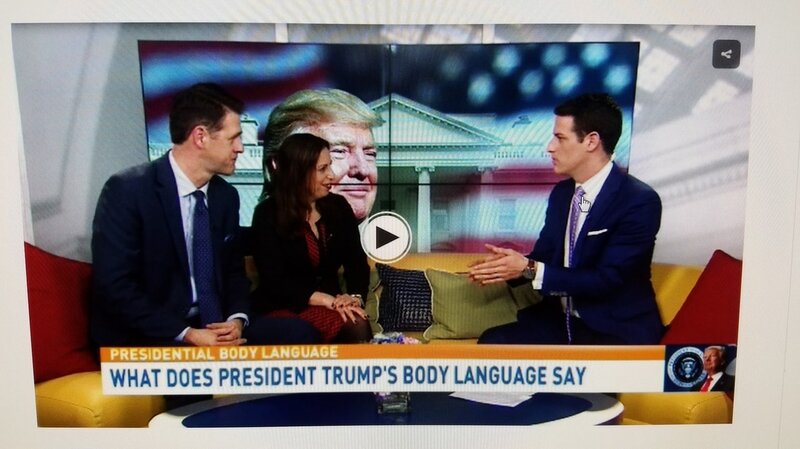 Your body language – how you carry yourself – not only impacts how a dress or suit hangs on your frame but also communicates an immediate impression. First impressions take only a moment to make and far longer to undo. Imagine the difference if you saw this same picture, with the model, standing with her shoulders slouched. 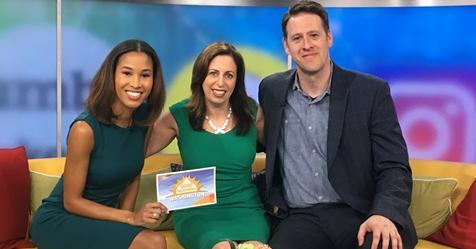 We turned to our friends, Rebecca Klein Scott and Keith Scott, of TALLsmall Productions for advice on boosting your body language. Read - How to Maintain Authority when your Leadership is Challenged. We are keynoting the Women's Executive Forum in July for the American Society of Association Executives. Hey King and Queens what does your body language revel about YOU???? 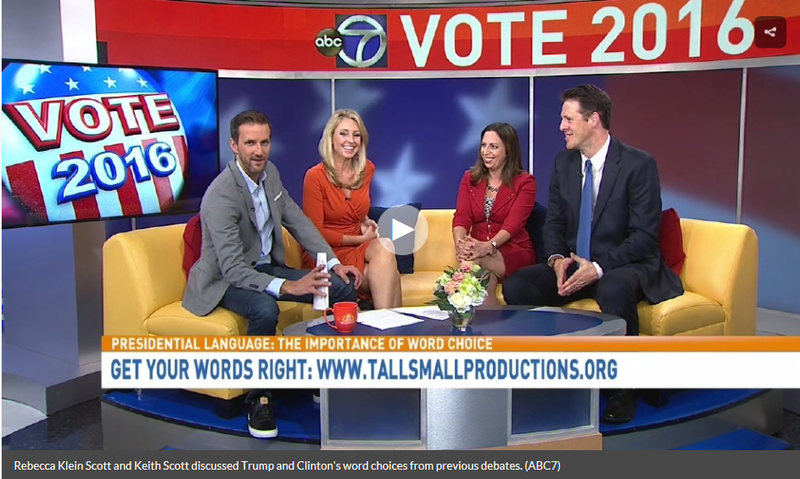 TALLsmall Productions, LLC shares tips on body language on BMORE Lifestyle! Check out the segment and tell me what you think! 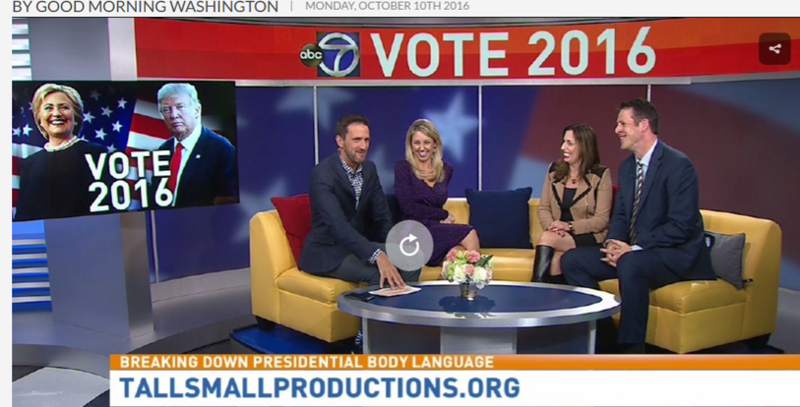 Talking how to read body language - yours, mine and politics candidates' body language - with TALLsmall Productions, LLC' Rebecca Klein Scott and Keith Scott. Watch on Your Money & Business on Maryland Public Television. 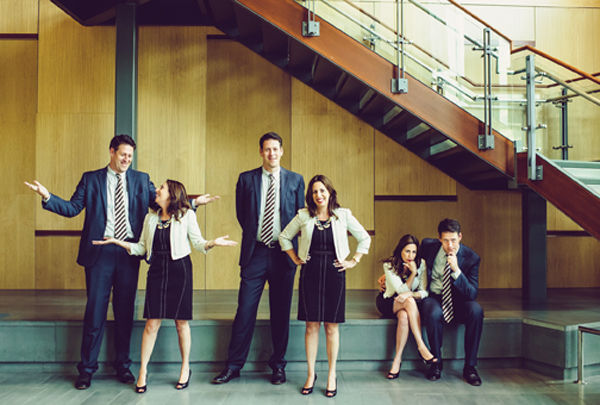 Find out how we work Together 24/7 and Love it - Together 24/7 is a fun and informative show interviewing other crazy couples that are in business together.